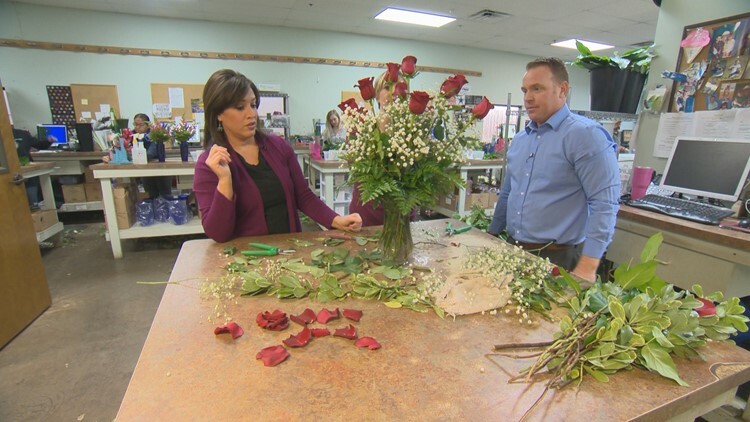 In this "Take This Job" series, KVUE's Bryan and Yvonne take a look at some of the Valentine's Day jobs in the Austin area. AUSTIN, Texas — Several Austin businesses are busy filling orders as Valentine's Day approaches. In this "Take This Job" series, KVUE's Bryan and Yvonne took a look at some of the Valentine's Day jobs in the Austin area. KVUE's Bryan and Yvonne worked as a sommelier, a sugar cookie baker, an exceptional florist and they filled many chocolate candy orders at Lemmes Candies! 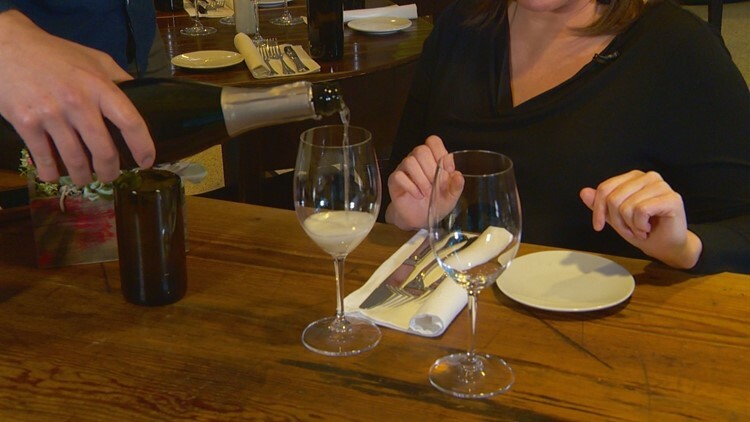 While you dine at a nice restaurant, chances are you might meet the restaurant's sommelier. That's the person who specializes in all aspects of wine service as well as how it pairs with your food. 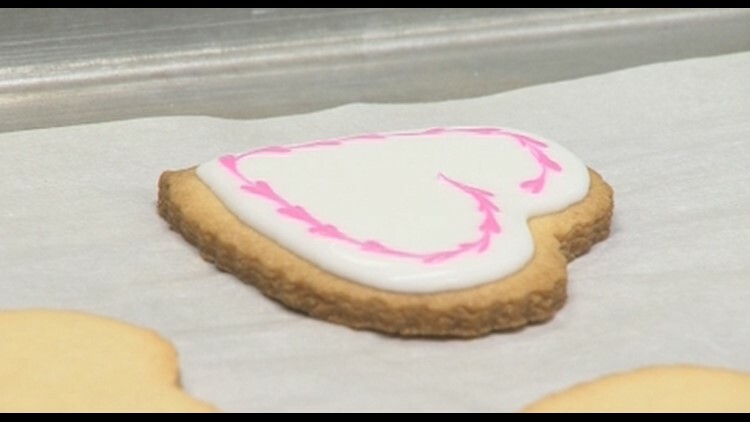 Chef Juan was kind enough to show KVUE Daybreak's Bryan Mays what goes into making the perfect Valentine's Day cookies. At Lammes Candies, employees are slammed trying to fill countless orders. It's one of their busiest days of the year, so KVUE's Bryan and Yvonne went to help. In this "Take This Job" segment, they made Longhorns -- a delicious candy mix of milk chocolate, pecans and caramel. As they went down the conveyor belt, it was their job to package the clusters and weigh the boxes. Valentine's Day is the busiest day of the year for a florist and no florist in Austin delivers more smiles than Freytag's. There's not doubt this business is blooming. Before the delivery drivers head out, the florists have to put the beautiful bouquets together. In this "Take This Job" segment, Bryan and Yvonne do their best to make the perfect Valentine's Day bouquet.